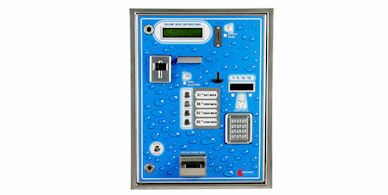 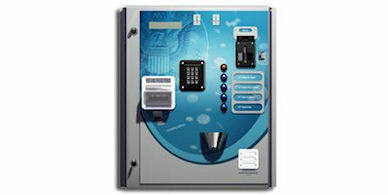 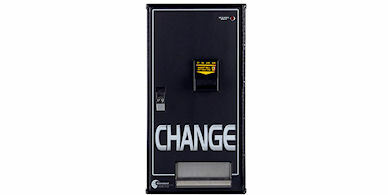 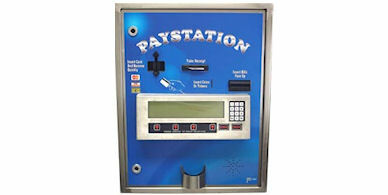 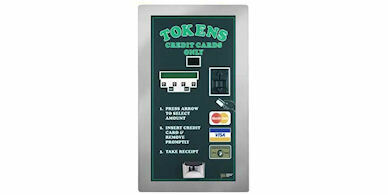 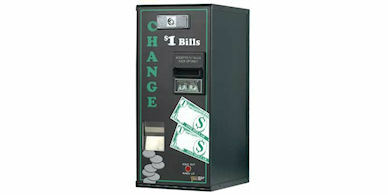 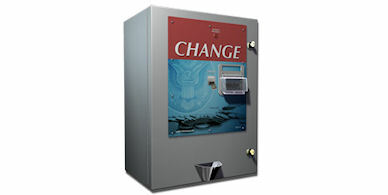 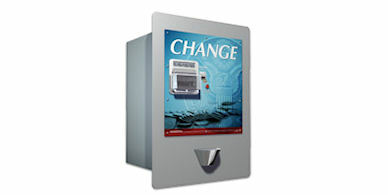 As a leading manufacturer of innovative bill changers and token dispensers, American Changer Corp. manufactures bill-to-coin and bill-to-bill changers, cash & credit/debit card token dispensers, phone, gift card and pre-valued card dispensers, Car Wash Paystations, ticket dispensers, currency & coin counters and "tokens." 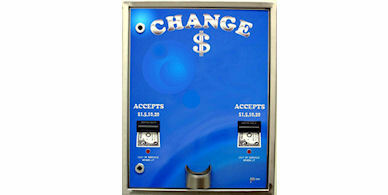 Standard Change-Makers has focused on designing, developing and producing the most reliable, secure and easily upgradeable change machines in the industry. 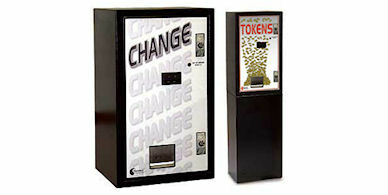 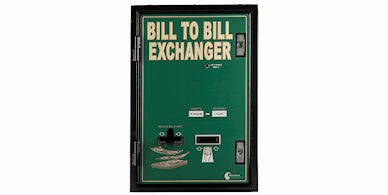 Standard offers a complete line of coin & bill dispensing machines geared toward the needs of the Vending industry. 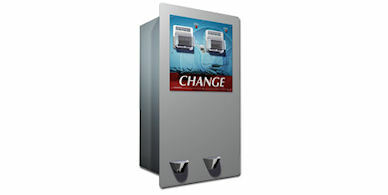 Hamilton Manufacturing Corp produces change machines and autocashiers for the car wash and parking industry, commercial laundry equipment for self service coin operated laundries, front and rear load change machines as well as token dispensers.